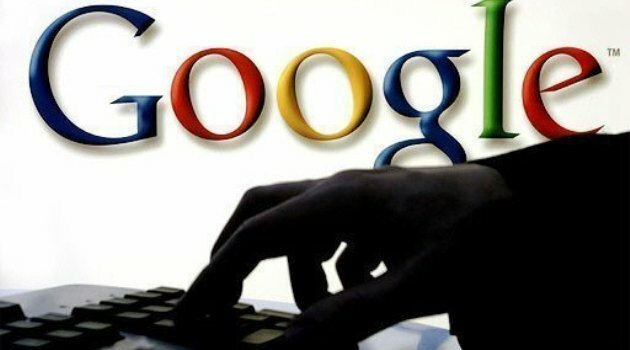 NAIROBI, Kenya, March 2 – Kenyans searched for football news, personal finance information and health-related issues in February, according to Google top trending report. The most searched under the ‘How to’ category were ‘How to check Credit Reference Bureau (CRB) status, How to lose weight and How to pay Tala loan. Kenyans also wanted to know how to pay the National Hospital Insurance Fund (NHIF) via M-Pesa and how to get an M-Pesa statement. The monthly report revealed that Kenyans were keen to learn how to cook mandazi, spaghetti and pancakes. Football, again, featured prominently in February with matches such as Chelsea vs. Manchester City, Manchester United vs. PSG among others dominated the list of sporting matches searched by Kenyans in February. The third most searched item was Tetema, the latest song by Tanzanian Bongo stars, Diamond Platnumz and Rayvanny. The song was released on the 6th of February and has already garnered over 7 million views on YouTube. In 2018, Diamond’s song, Kwangwaru featured in the list of most viewed music videos in Kenya, in YouTube Rewind, the annual review of the most popular moments, videos and creators on YouTube. Valentine’s Day quotes were the fourth most popular search item. In the ‘month of love’ as February is known, Kenyans went online to find popular Valentine’s Day related sayings. Many Kenyans also searched for news around the Europa League making it the fifth most searched item. The UEFA Europa League is one of Kenyans’ most watched football tournaments. Caroline Mwatha, the slain human rights activist and founder of the Dandora Community Justice Center was the sixth trending item on Google. This came after the activist was reported missing and later found dead. Kenyan Universities and Colleges Central Placement Service (KUCCPS) was the seventh most searched item, as Kenyans went on Google to determine the deadline for 2019/2020 university placements. Eighth on the list was Mildred Odira, the slain switchboard operator with Foresight Company but stationed at Nation Centre, who was found murdered after she had gone missing for a week. In ninth position was the Public Service Commission’s online platform, www.publicservice.go.ke, which provides an overview of available jobs and internships in public service. Closing the list of top ten trending searches in February was Karl Lagerfeld, the late creative director of French fashion house, Chanel, who passed away on the 19th of February. He was also the creative director of the Italian fashion house, Fendi. He was recognized for his signature white hair and black sunglasses look.